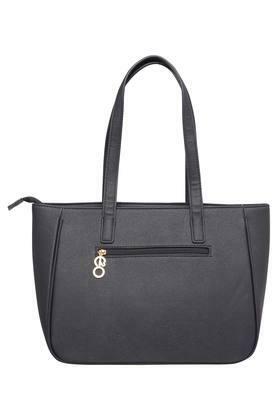 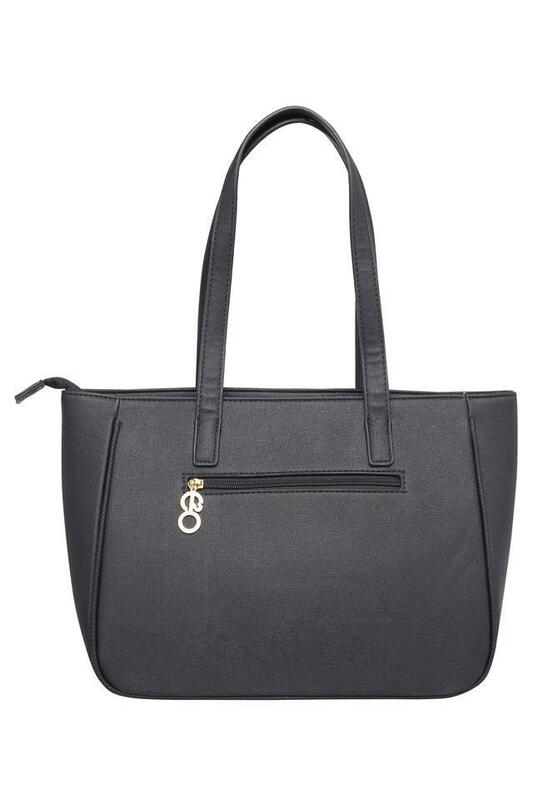 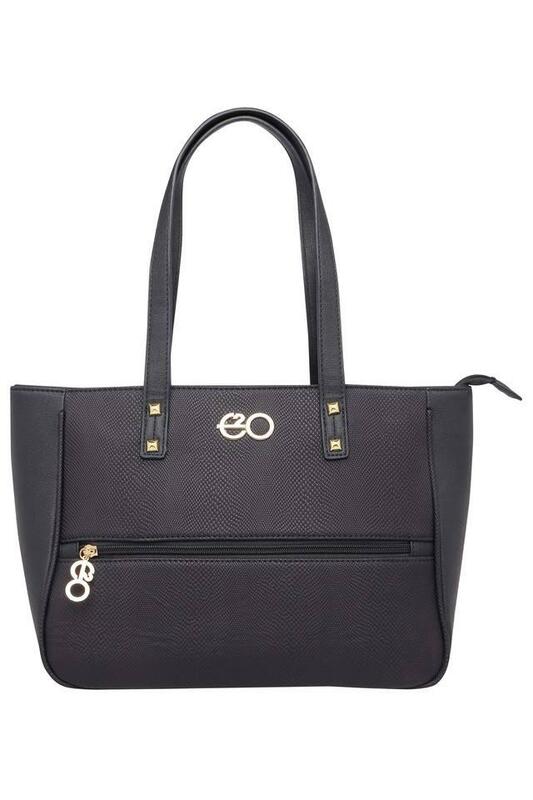 Complement your chic and trendy look with this tote handbag from the house of E2O. It is crafted from good quality material, which makes it easy to maintain, while the short strap and zipper closure makes it easy to carry. 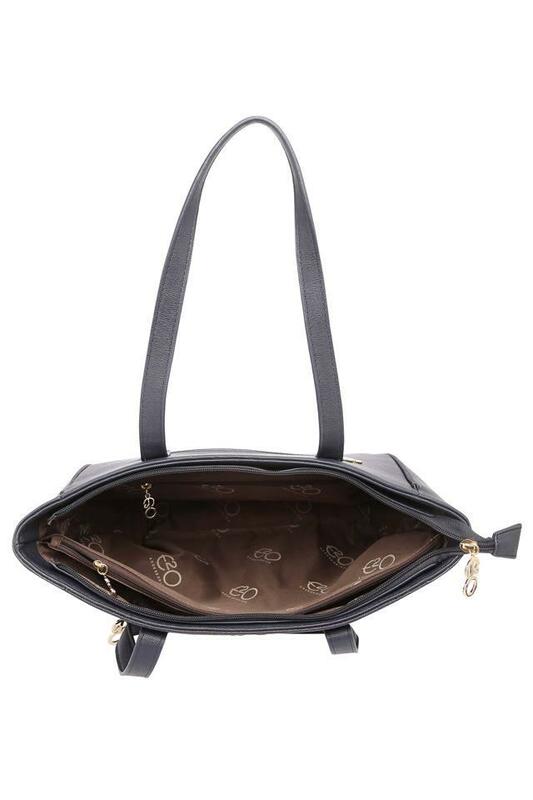 Besides, it features one spacious main compartment, which offers an organized storage.